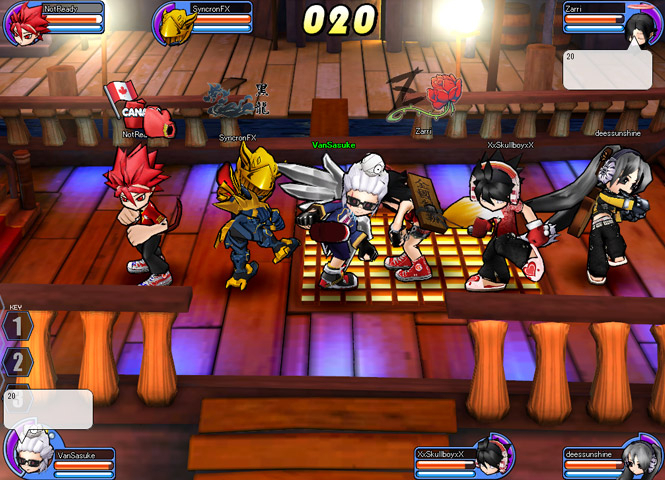 Rumble Fighter is a free-to-play action game focused on fighting! 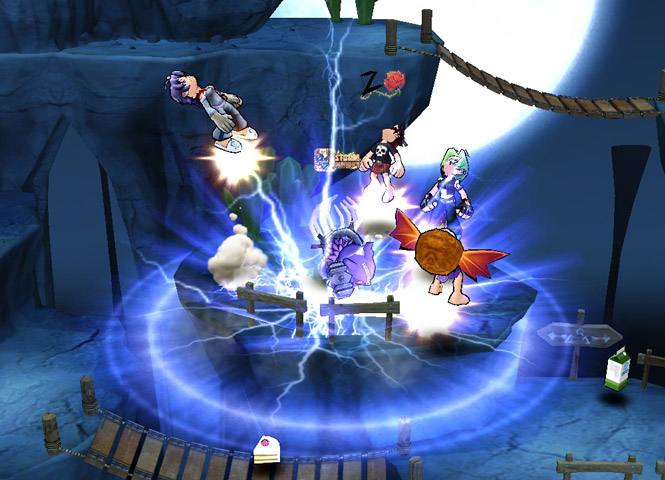 Rumble Fighter allows a maximum of 8 players to battle it out in simultaneous, multiplayer battles. 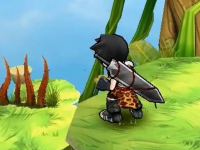 Basic offensive attacks include hitting, throwing, and blocking, with advanced attacks such as combo attacks and counterattacks. 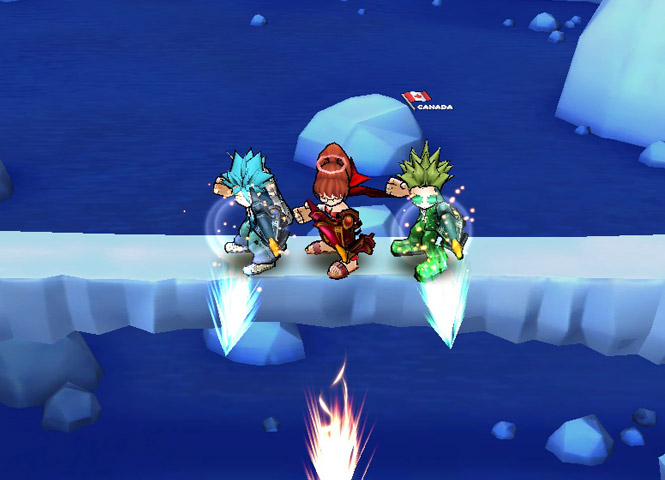 With Rumble Fighter's biggest feature called "ExoCores", players will have the ability to transform into more powerful versions of themselves, allowing for more diversity skills and strategies in combat. 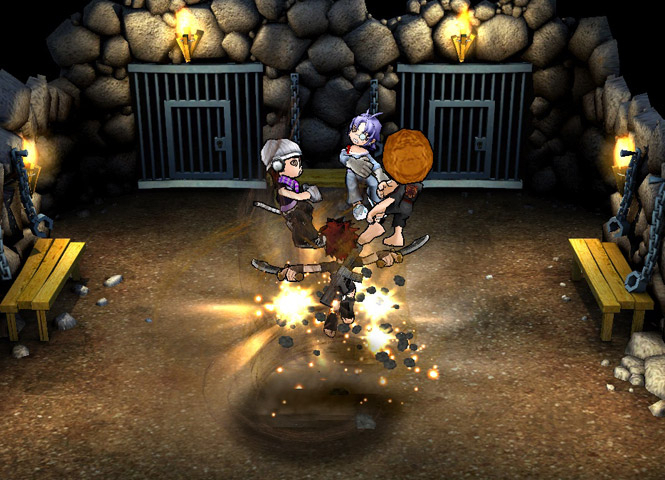 Different fighting styles: Choose from a wide variety of different fighting techniques called "Sacred Scrolls", many of which are based on real world and fictional martial arts, including Jeet Kun Do, Mishima-style Karate, Jujitsu, Cat Kung-Fu, Muay Thai and more. 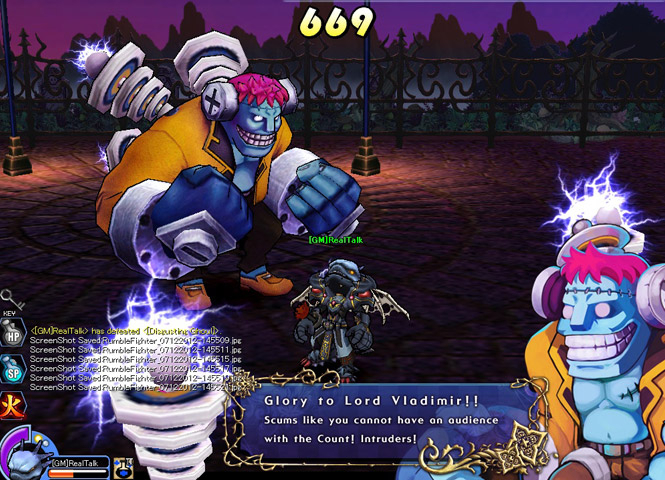 Exocore system: Build up and unleash your special excore's ability by transforming into a more powerful version of your character. Transform to give yourself an arm cannon, evolve your character with a robotic suit, or even morph into a werewolf. 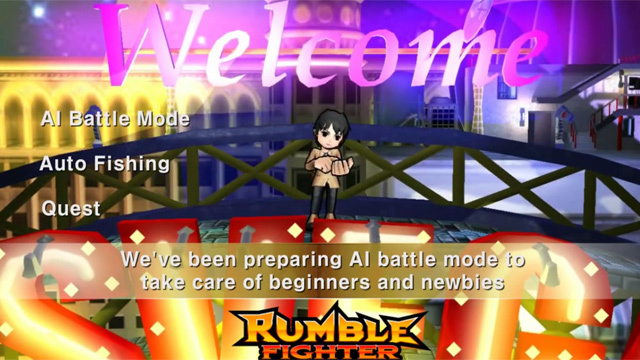 Colorful visuals: Rumble Fighter uses unique cell-shaded visuals to give the world a very distinct, Anime-style look. Customization: Players a choose between a ton of different face styles, outfits and accessories. 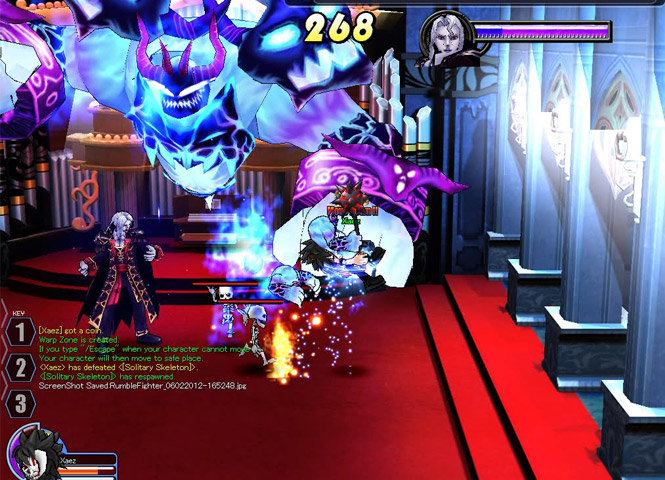 Tons of game modes: Whether you're into boss raids, battling hordes of zombies or competing against other players in various challenges, the variety of PvE and PvP game modes available in Rumble Fighter will have something for everyone.